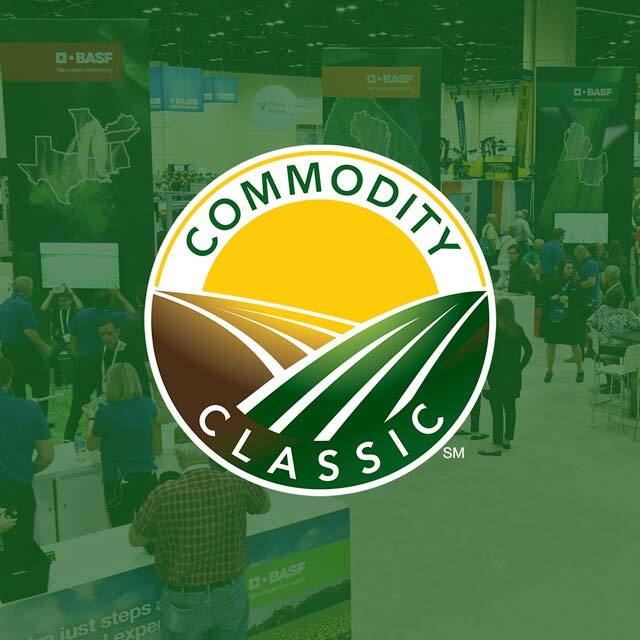 While the weather was not quite as warm as many attendees had hoped for, Commodity Classic 2018 had a great turnout in Anaheim, California, and was a welcome reprieve from the snow in the northern Great Plains. News from the tradeshow floor included the first public appearance of Corteva Agriscience™, DowDuPont™’s new agriculture division that merges former agriculture branches under one umbrella, including DuPont Pioneer, DuPont Crop Protection and Dow AgroSciences. While this spin-off won’t fully come to fruition until July 1, 2019, the goal of Corteva Agriscience is to be a standalone company focused on seed technologies, crop protection and digital agriculture. 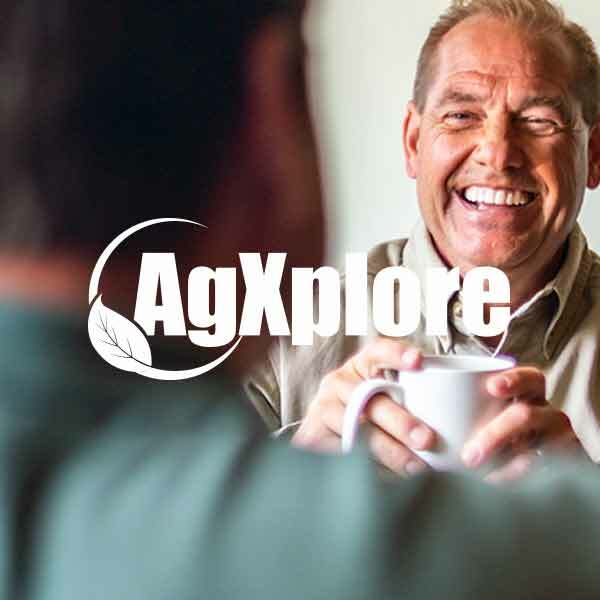 In an interview with Farm Futures, James C. Collins, Jr., chief operating officer, Agriculture Division of DowDuPont, was excited about the opportunities this independent break will bring both for Corteva and the growers they serve. 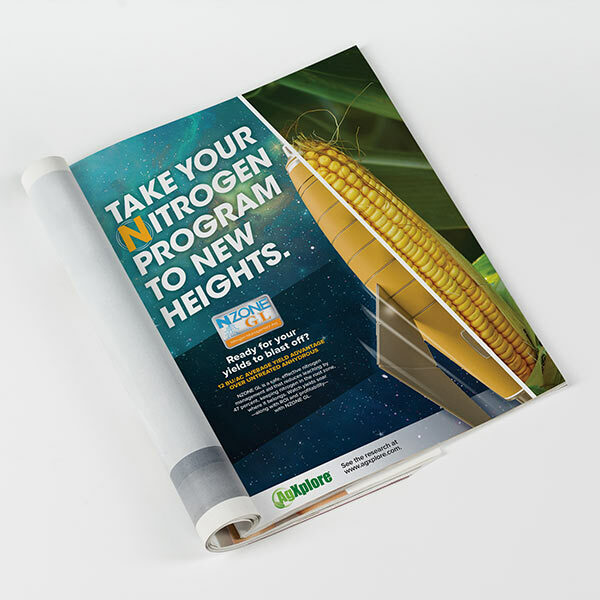 “We will continue to invest in some of the most recognized and premium brands in agriculture: Pioneer, Mycogen and the newly launched Brevant seed brands, as well as our award-winning Crop Protection products, such as Aproach Prima fungicide and Quelex herbicide with Arylex active, while bringing new products to market through our solid pipeline of active chemistry and technologies,” Collins said. Soybean boards also made news at this year’s Commodity Classic. The Minnesota Soybean Research and Promotion Council unveiled its custom DieselSellerz biodiesel Ford truck. This design started as a 2017 Ford F550 4 x 4 Powerstroke B20 Diesel and, at the hands of the custom diesel shop’s creativity, evolved into a true 6 x 6—the first and only of its kind. The project began as a way to promote soybean’s future in fuels in Minnesota, which was the first state to enforce B20 or B10 blended diesel, increasing the blend rate from 10 percent to 20 percent this spring. Since the project with Minnesota Soybean and DieselSellerz kicked off, the pickup has been featured on the Discovery Channel and has served as a platform to promote agriculture. The United Soybean Board, alongside the Iowa and South Dakota Soybean Checkoffs, also hosted a memorable and well-attended reception Wednesday evening. South Dakota Soybean’s new executive director, Mit Goblirsch, was introduced at the event. While similar soybean receptions occur annually at Commodity Classic, there was a sense that the space afforded to the boards for this year’s reception was not quite sufficient for the volume of people who turned out. Overall, there was positive buzz at the conference, despite the current volatility of markets and farm/trade policy uncertainties. While both were hot topics of conversation conference-wide, everyone seemed to have pep in their step. Whether that pep was a result of the camaraderie that Commodity Classic annually provides the industry or the fact that Disneyland was a block away from the Convention Center has yet to be determined.